Many people still, to this day, love the idea of visiting campsites all throughout the country. 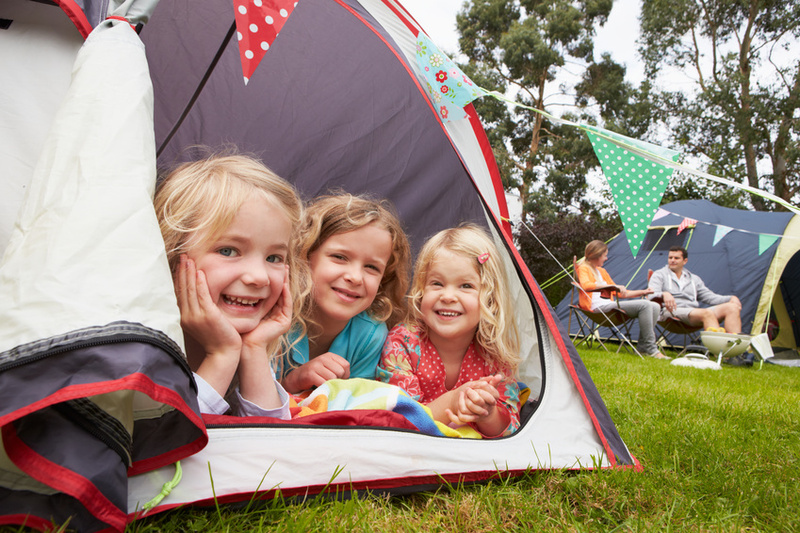 In 2014, $1.5 billion was spent on camping equipment. A large proportion of that money was spent on backpacks and sleeping bags. Camping remains a very important part of American culture, and if you have ever considered going camping, here are four reasons why you absolutely must. 1.) You get a break from the stress of city life. Recent studies have shown that the massive shift to suburban life is starting to tilt back in favor of the city life. That is just fine. There are many great things about living in the city. Just as the city can be brilliant for being full of so many wonderful people, the city can be full of people. Sometimes, you need a break. Camping gives you the opportunity to get away, to be silent for a while. There is not much out there to compare with what something as simple as camping can do for your soul. Nature has a way of healing you from the inside out. 2.) You might discover some skills you never knew you had before. Many people don’t know if they would be able to survive the wilderness (or a zombie apocalypse, let’s face it) because they have never tried. Most campgrounds around the country are not hard-core wilderness adventures, though some are. Most camping sites give you the opportunity to cook your dinner, maybe even catch it before you cook it. You just might be surprised at what you are capable of. 3.) You can spend quality time with your family. If you have a family, then you already know how difficult it can be to bring everyone together; we all have so much keeping us busy. When you camp as a family, there is something about the surroundings of nature that bring people together. It is a time of peace and reflection. There are so many ways to be active or simply be still. Almost 50% of the people who camp mark this reason they camp as the defining one. 4.) You get to cook over a fire. You might not realize this if you haven’t tried it before, but there is something exciting and truly thrilling about cooking your meals over an open flame. Humankind has done it since the beginning, but during our everyday life, we don’t go about cooking our meals this way. When you cook your meals over a fire while camping, you are responsible for the entire process. You have to find the wood, get the fire started, and tend the meal until it is finished. Just this reason alone is enough to show you how much your life needs to include some camping. This entry was posted	on Thursday, September 21st, 2017 at 8:32 pm	and is filed under Campgrounds, Camping, Rv parks. You can follow any responses to this entry through the RSS 2.0 feed. You can leave a response, or trackback from your own site.